French Creek Marina - "S A L E S"
Our vast inventory of new and hard-to-find parts can help you get going now! We also stock engines, transmissions, lower units, props, generators, starters, control cables... Every part needed to make it go! 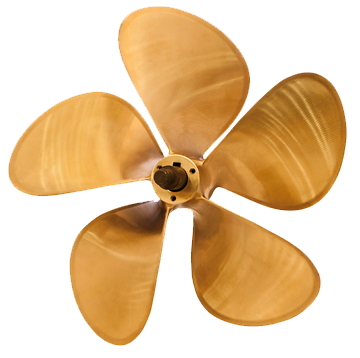 We have literally thousands of propellers in stock including bronze, nibral and stainless. Call us at 315-686-3621 for your replacement. All in-stock units are available for immediate shipment. Starters? We have a huge inventory for you. 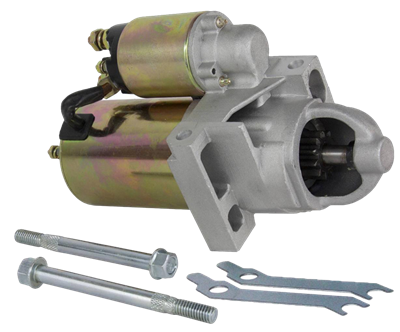 Please check out our Inboard Starters Page to find what you're looking for. 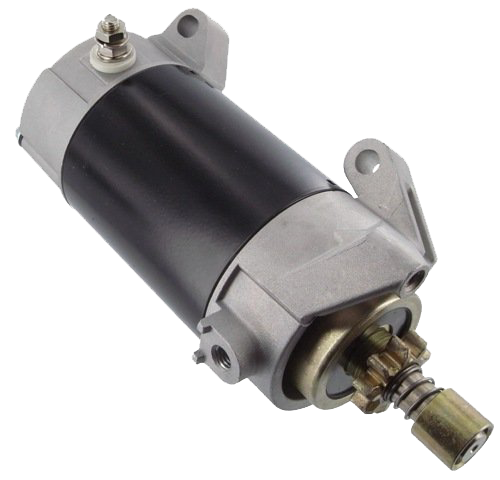 If it's an outboard starter you need, we have those too. Please check out our Outboard Starters Page to find what you're looking for. From Anchors to Zincs. Please send us a request and let us know what you're looking for. Marine Paint? We carry a full line of Interlux and Pettit products. If you have a specific need please contact us. We have a well-stocked marine store on site. All your marine accessories are here waiting for you. We do have used boats available for sale. If you are interested in a used boat, please contact us at 315-686-3621.